Making A Tattoo Is An Art; Removing It Is A Science. Tattoo removal requires a laser to penetrate into the deeper layer of the skin while leaving the top skin layer without significant damage. The laser beam breaks the ink into particles, which are then eliminated by the patient’s own immune system. 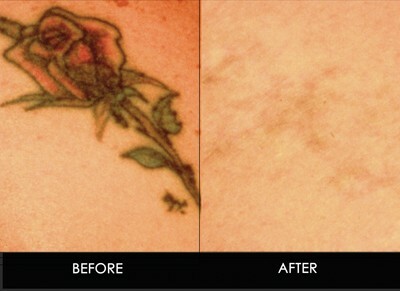 Laser tattoo removal can be simple, but it can also be complicated. 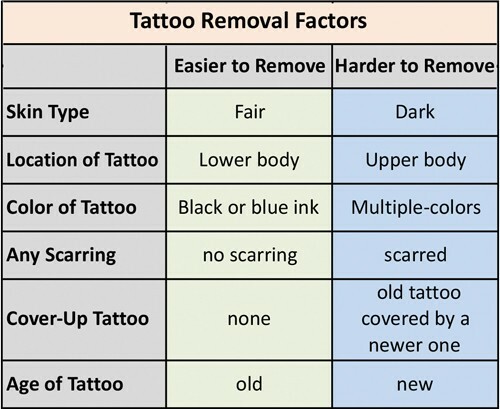 An average tattoo removal requires between 8-12 sessions, spaced six weeks apart, depending on the complexity of the task. Tattoo removal may be associated with significant discomfort, which often is the reason that people avoid removing them. At First State Vein and Laser Med-Spa, we can make it comfortable. We routinely apply a strong numbing cream on the site prior to treatment. 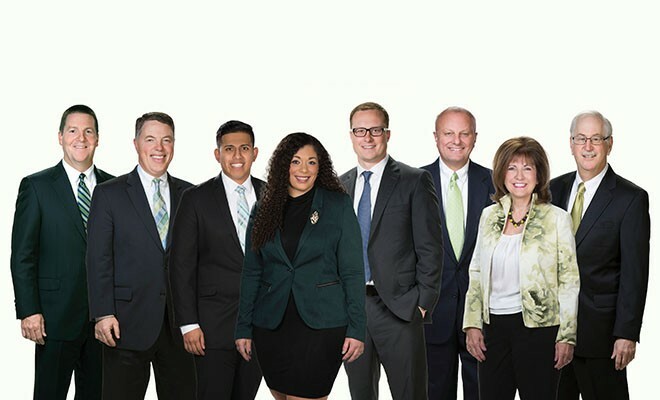 If the treatment still makes a client feel uncomfortable, our physician will inject Novocain to the treated area which will numb it so the patient will feel no pain. 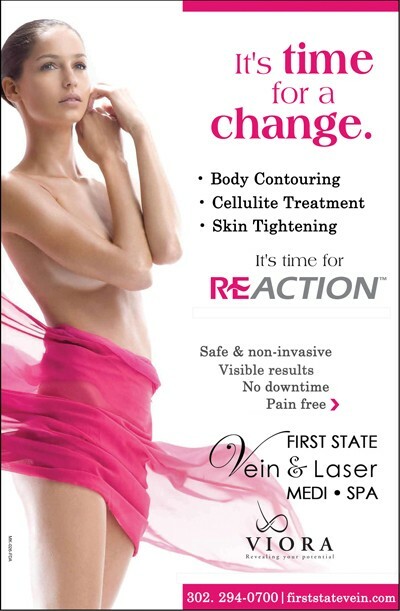 Nadiv Shapira MD, FACS, FACPh, Our Medical Director, Nadiv Shapira MD, FACS, FACPh, does all the injections and medical procedures at First State Vein & Laser Med-Spa and conducts in-depth intakes. 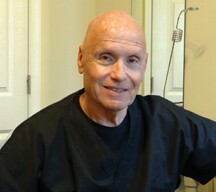 Before founding the spa he practiced cardio-thoracic surgery at the Christiana Care Health System for almost 20 years. 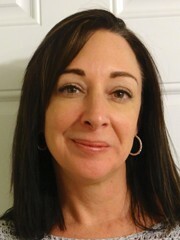 We are pleased to welcome Cassandra Harmon, a nationally certified and licensed massage therapist. Her passion and purpose define her work. With an intuitive sense of touch and great skill, Cassandra creates customized treatment plans that include many of her massage techniques such as Swedish, deep tissue, stretching/sport, reflexology, aromatherapy, and energy work. Nail fungus, or onychomycosis, causes the nail to discolor, thicken and crumble at the edges. It occurs more often in toenails than in fingernails. In most cases, nail fungus is merely a cosmetic embarrassing problem, but it can also become painful. Trimming or topical medicine are usually ineffective and oral medications carry a risk of liver and renal damage. Recently, laser treatment offers a new alternative. The laser beam passes through the nail and vaporize the fungus underneath without damaging the surrounded nail or skin. Two or three treatments are usually needed and are pain-free! When nail fungus is associated with pain, the discomfort will resolve immediately after the first laser treatment. The visual results of laser nail fungus treatment will not be immediately apparent. After treating the big toenail, for example, it may take 15 to 20 months to see the new healthy nail in place. Beside the obvious cosmetic reasons to take care of your nail fungus, it is medically indicated for people with diabetes and immune disorders. Deanna Stevenson, L.E. Paramedical Aesthetician is highly skilled in performing laser treatments, IPL, vascular treatments, skin rejuvenation and medical grade peels. She utilizes her 12 years of laser expertise for safe tattoo removal and the treatment of fungal nail removal.